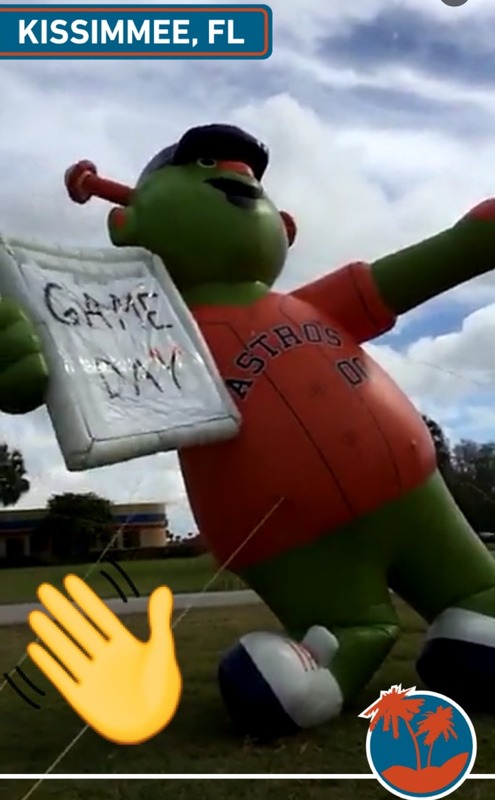 The MLB is hosting its inaugural Snapchat Day at spring training on Friday. Friday marks Major League Baseball’s first ever Snapchat Day, with the league allowing players to bring phones onto the field for warmups and into the dugouts during spring training games. With 30 players and lots and lots of players, it would be hard to keep track of all the activity, but Extra Mustard is digging deep into the social media network to find the best moments from the event, before they disappear into the ether. Be sure to check back throughout the day as we capture more of the spring training action here.